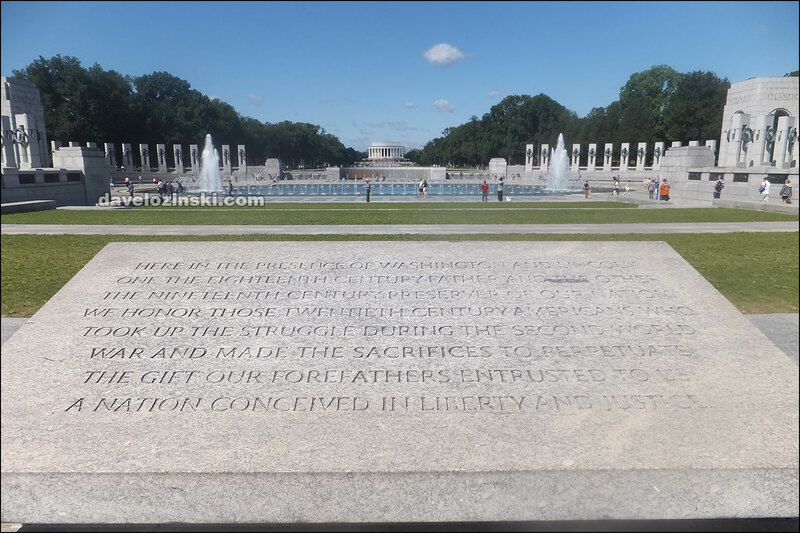 Most of Washington DC’s memorials are located along the National Mall. 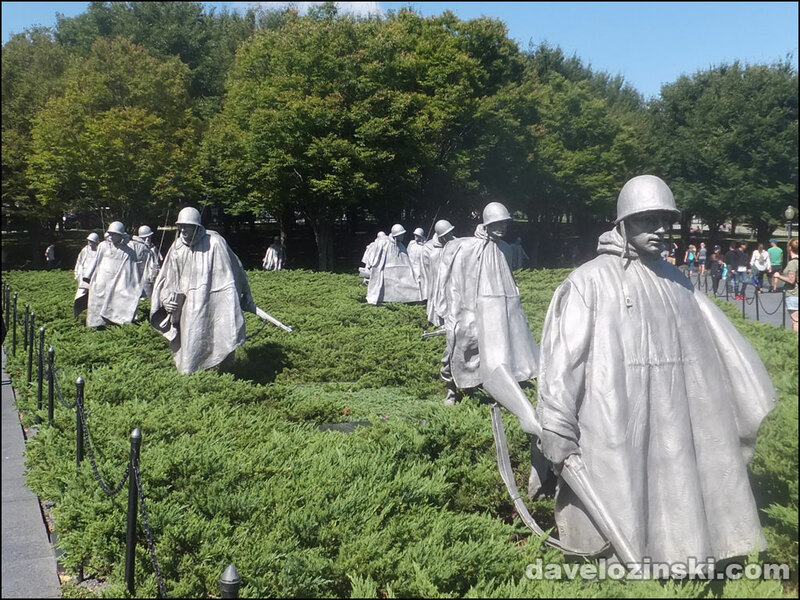 These include the World War II Memorial, the Lincoln Memorial, Vietnam Veterans Memorial, Korean War Veterans Memorial, Franklin D. Roosevelt Memorial, Thomas Jefferson Memorial, and a number of lesser known memorials. 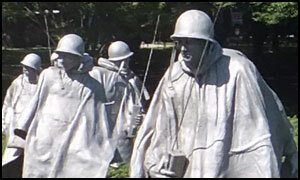 The Korean Memorial was the first stainless steel memorial erected in Washington DC. The Lincoln Memorial was dedicated in 1922. 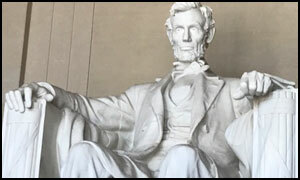 Some claim that the back of Abraham Lincoln’s head of the statue at the Lincoln Memorial is actually is a face of Confederate General Robert E. Lee. The WWII Memorial was completed in 2004. 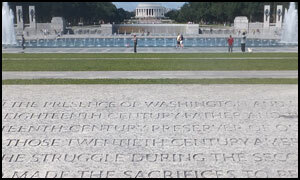 Throughout the memorial are quotations from prominent military and political figures during the period. The National Mall, nicknamed “America’s Front Yard”, is America’s most visited National Park with more than 25 million people visiting every year. That’s more visitors than Yellowstone, Yosemite, and Grand Canyon National Parks combined. The establishment of the Mall dates back to the early design of the City of Washington as a “federal city” in 1791. 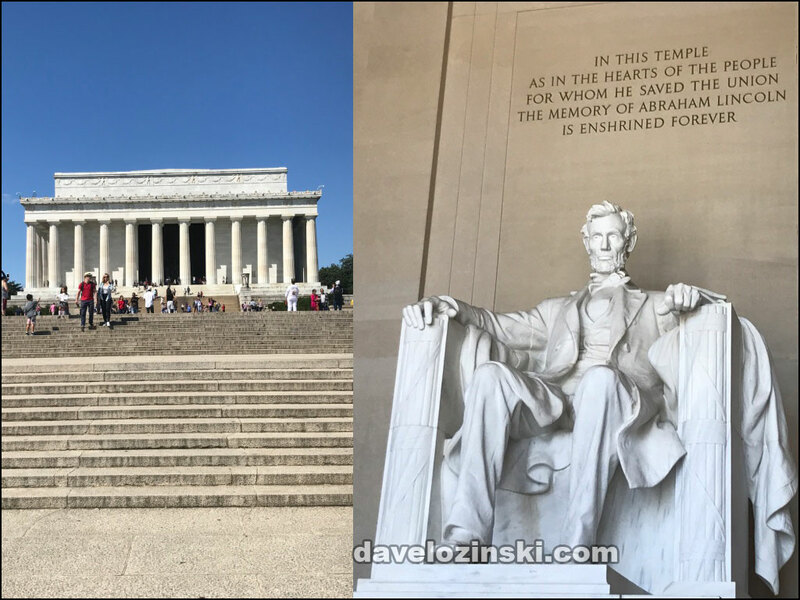 The most familiar portion of the Mall stretches from the Capital Building, past the Washington Monument and ends at the Lincoln Memorial. The length of this portion of the National Mall from point to point is nearly 2 miles. The largest protest rally at the Great Mall took place on October 15, 1969, in protest of the Vietnam War. The United States Capitol has its own underground subway line that connects the Capitol to the House and Senate office buildings under the Mall. Cherry trees that were given to the nation by Japan were planted around the Tidal Basin in 1912. The National Cherry Blossom Festival (NCBF), which began in 1935 to celebrate the spring flowering of the cherry trees, draws more than one million visitors to the National Mall during a two-week period each spring. The NCBF is the largest, annual, re-occurring tourist event held anywhere in the Washington Metropolitan area and within the entire National Park System. The National Mall is home to more than 26 miles of pedestrian sidewalks and 8 miles of bike trails. Over 9,000 trees are located on the National Mall; nearly 2,300 are American elm trees, which North American settlers named “the Lady of the Forest.” These elm trees line the length of the National Mall, helping to frame the views between the Washington Monument and the U.S. Capitol. All of the trees on the National Mall remove an estimated 492 tons of air pollution with an estimated value of $2.5 million. Construction of the Washington Monument began in 1848 but was not completed until 1884 due to construction being interrupted by the Civil War. 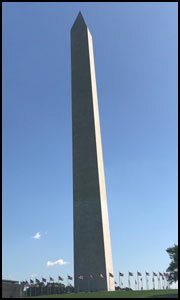 If you look carefully, about 1/4 the way up the monument you will notice a difference in color of the stones used as a result. 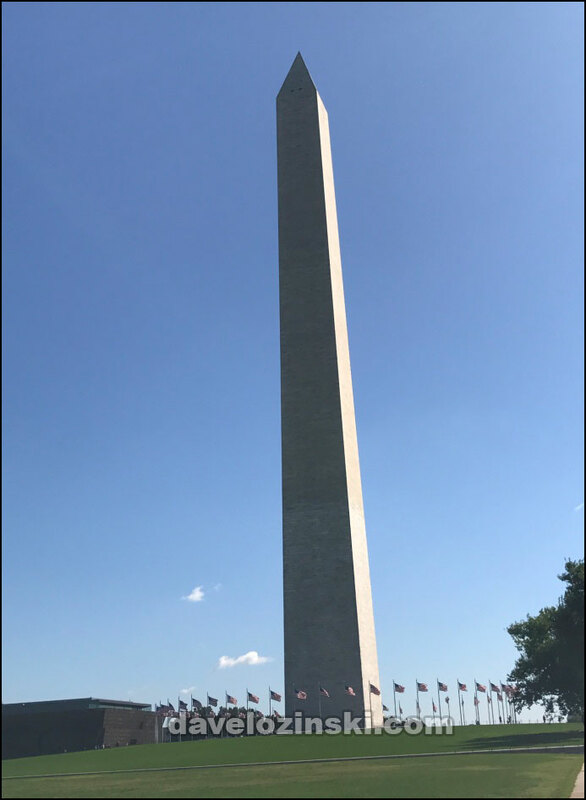 At 555-feet, 5 and 1/8-inches, the Washington Monument was the tallest, free-standing structure in the world for about 20 years until the completion of the Eiffel Tower. The Washington Monument sways about .125th of an inch in winds of 30 miles per hour. 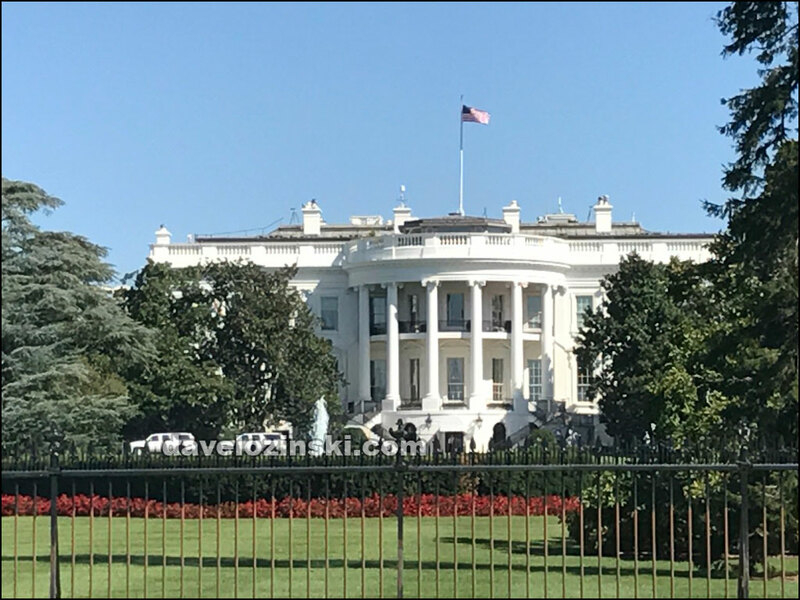 Perhaps one of the most famous residences in the world, it wasn’t regularly called the White House until Teddy Roosevelt officially named it that in 1901. Before 1901, it was known by several different names, including the President’s Palace, the President’s House, and the Executive Mansion. The West Wing didn’t exist until 1902, when Teddy Roosevelt had it built to replace an extensive network of decorative greenhouses. It was meant to be temporary, keeping residential and official business areas distinctly separate. It wasn’t attached to the main house until President Taft cleared it so he could be more involved with day-to-day operations. The Oval Office was created in 1913, also per William Howard Taft’s instructions. It wasn’t until after 1933 when Franklin D. Roosevelt moved in that it became one of the first wheelchair-friendly government buildings in Washington, DC. 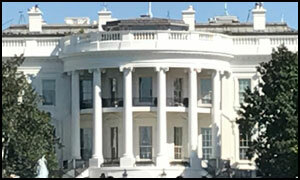 From “Independence Day” to “Olympus Has Fallen”, the Whitehouse had figured prominently in several movies. However, the first movie screened inside the White House was “Birth of a Nation”, by Woodrow Wilson in 1915.